Fall is a popular time for pumpkin ale so I’ve been trying what I can found. 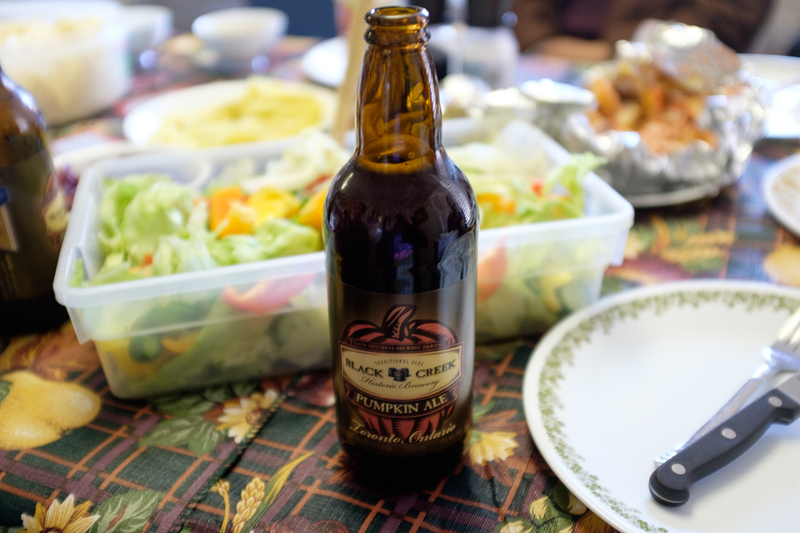 Recently I tried Black Creek Brewery’s pumpkin ale. I found it very malty and the taste of pumpkin and spices were pretty faint. It definitely smelled stronger than it tasted.